Merchant Industry offers merchant cash advance (MCA) solution in New York. It is not really a loan, but other than a cash advance based upon the credit card sales deposited in a business merchant account. With an MCA, our company advances you cash in exchange for a percentage of your daily credit card and debit card sales, plus a fee. While an MCA is surely one of the faster financing options. This method of financing is one of the most innovative solutions in alternative business finance. if your cash flow situation is positive, a merchant cash advance could be a great way to simple, secure, fast and easy business finance, and get your business on the right track. We are prepared to give you up to $150,000 in as little as seven days. 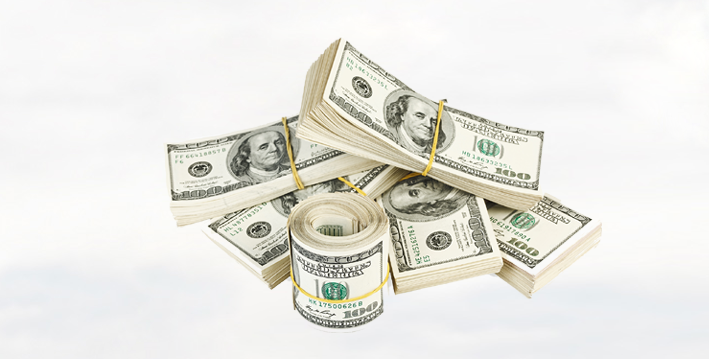 …we may have the cash solution you have been looking for! Our Company provides MCA funds to small business owners. Merchant cash advance loan is just treated as trading transactions. Therefore, our company prepared to offer you an ample portion of that growth in the form of a cash advance solution. We will regain the advance by taking back a small, mutually agreed-upon percentage of your income. This is a great solution for small scale businesses. How to Become Eligible for MCA? You are a restaurant, retail or service business. You process at least $4000/month in credit card sales. You have been in business for more than one year and have at least one year left on your lease. Some Internet merchants may qualify – please inquire with our Funding Specialists. You have no open judgments or bankruptcies. The merchant funding process works through your credit-card terminal; therefore, in order to finalize the funding process, you will need the Merchant Industry to provide you with your credit card processing capabilities. The transition to Merchant Industry will be seamless and will not stop your daily business in any way. We strongly believe your business will grow. Our Company provides a trouble-free alternative method of funding solution. Merchant industry considered to be the best among all the Merchant Cash Advance companies across the U.S, as it offers this MCA solution to take our customers business to the next level in the business competitive market.